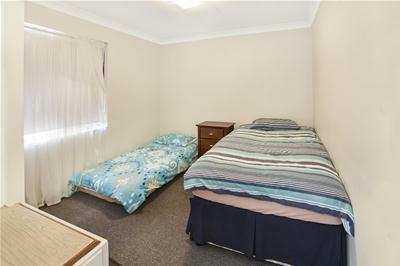 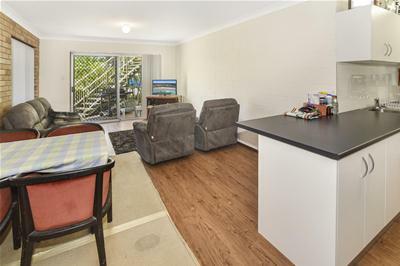 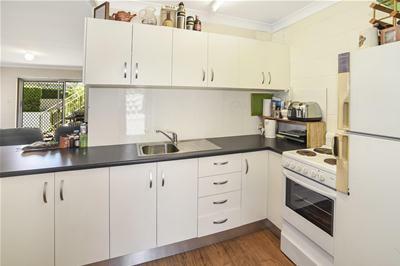 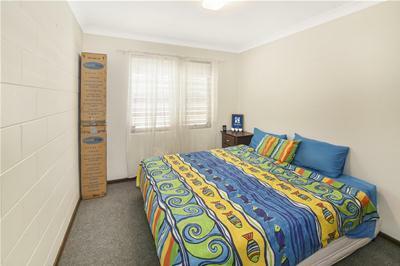 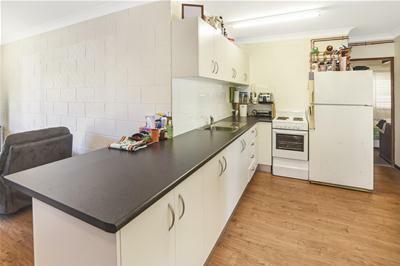 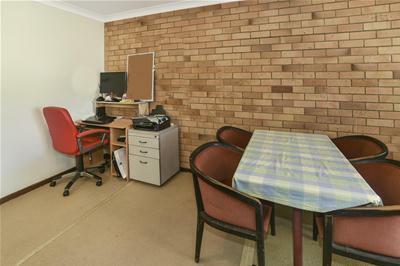 With incredibly low body corporate fees in a complex of only 5 units and just a couple of minutes’ walk to the beach and Alex Surf Club, this Ground Floor Unit is going to attract a lot of attention. 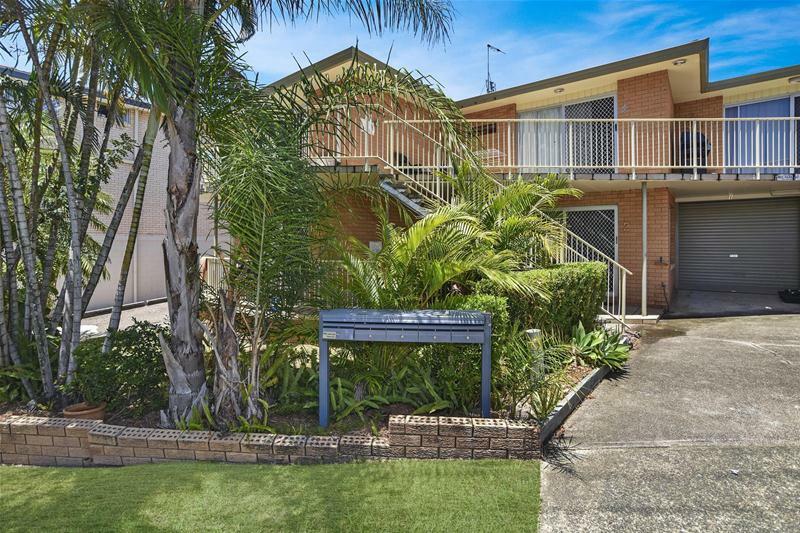 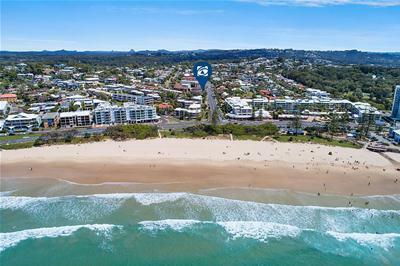 Ideal for those looking to break into the Coastal Market as well as the Savvy Investor looking for a property with a great return and a great tenant already in place. 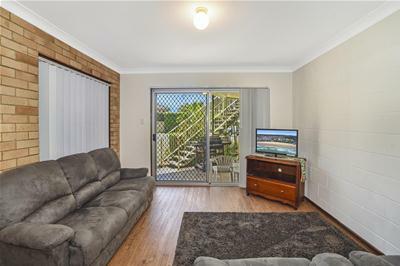 After many years of using the unit with family and friends as a coastal getaway, there is now an opportunity to be the new owner. 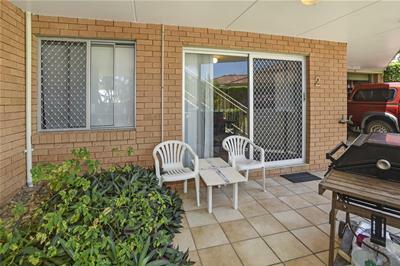 To avoid the disappointment of missing out on this highly sought after property, call or email Dan today to arrange an inspection.